“Wind plays rough, knowing it will eventually decide what remains up-right.” In the poem, “Oak,” Laury A. Egan implies that she has experienced a great deal of “wind” in recent years. The book depicts her struggle with disability, the loss of her spouse, and the insidious effects of aging—the progression from presence to, ultimately, absence. 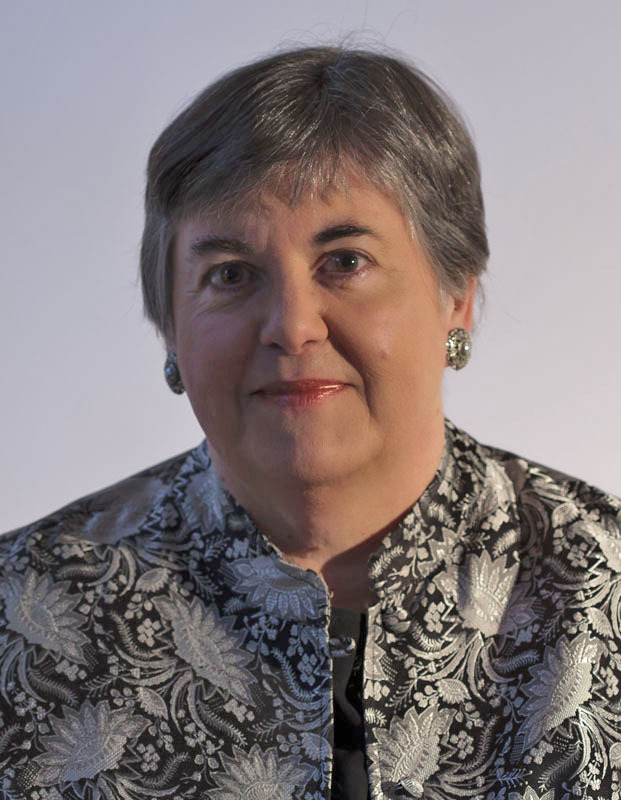 Some of the poems are observational and some are more personal, yet her approach throughout is honest, unsentimental, and sometimes wry, invoking her characteristic lyric naturalism. 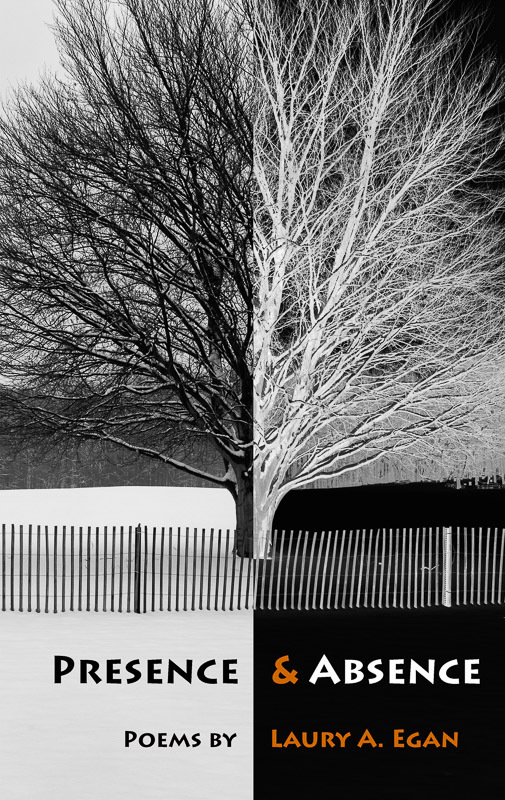 we see no path; sometimes we see a path but no destination. Dichotomies spring up frequently in Beneath the Lion’s Paw. The poet exalts in nature’s beauty and risks the solitary journey yet also warns of the treachery of the natural world, the dangers that lie ahead for the solo traveler. With a lyric sensibility, she explores the experience of connection and disconnection, mines fading memories for glimmers of truth, and imagines what waits beyond the horizon. to my own final exit. 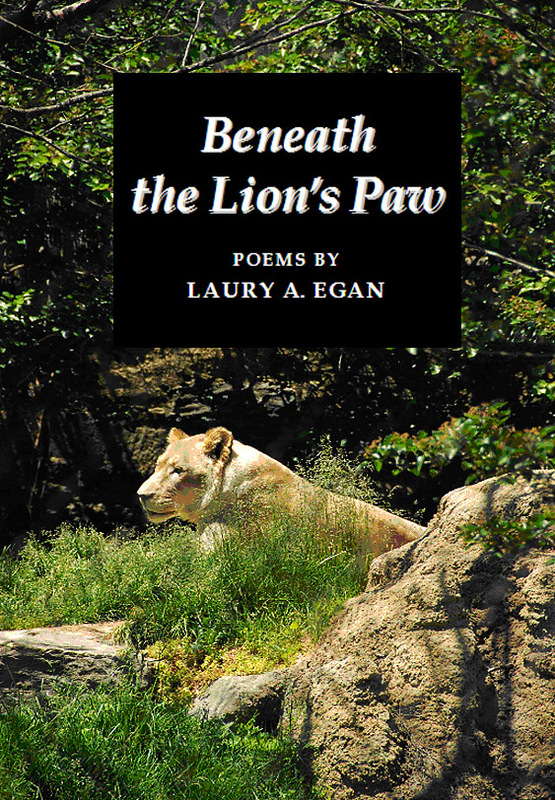 With these lines from the opening poem, Laury Egan draws the reader into a stranger’s world where she considers childhood hopes and shadowy lovers, the loss and loneliness of middle age, and the awareness of the approaching last stage of life, whispering ominously in the wings. 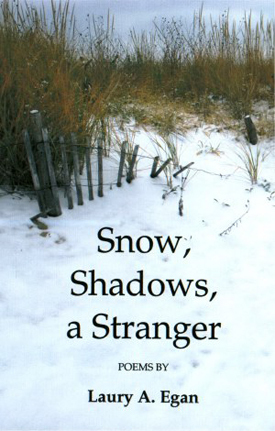 Written with lyric intensity, Snow, Shadows, a Stranger celebrates the forest, field, and sea as the poet weaves her experience of the natural with the emotional and philosophical. of color, shape, and place. 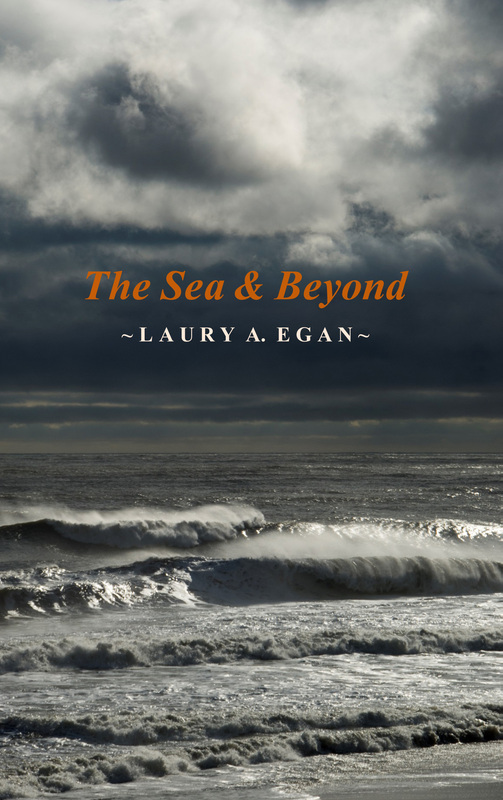 The Sea & Beyond is composed of two long poems: “The Sea” and “Beyond” and a short interface poem that serves as a link, a kind of poetic ampersand. The tone throughout is wry, sometimes ominous and dark, sometimes metaphysical and cosmic. Though ecological concerns are expressed, the sea and beyond are portrayed as personalities, possessing quirks, moods, attitudes, and beliefs, especially in their own omnipotence.